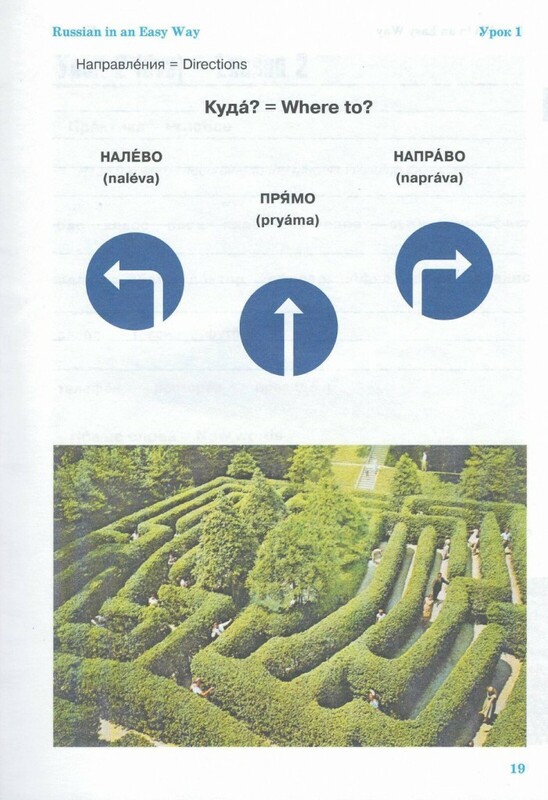 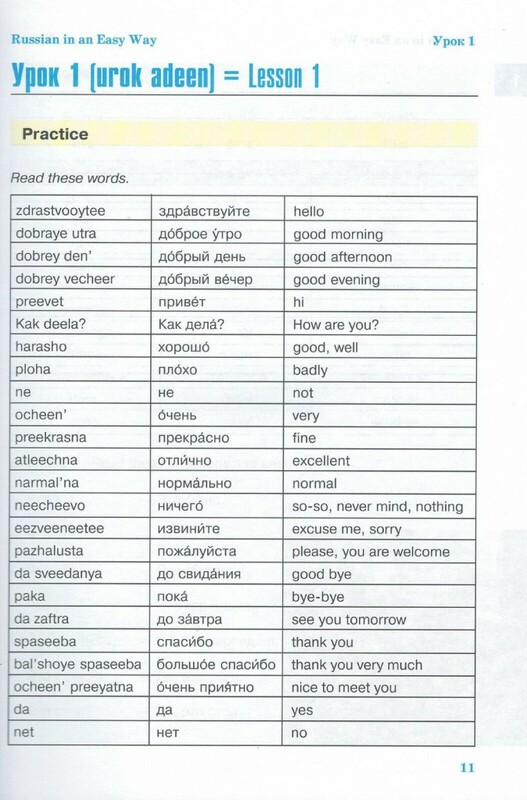 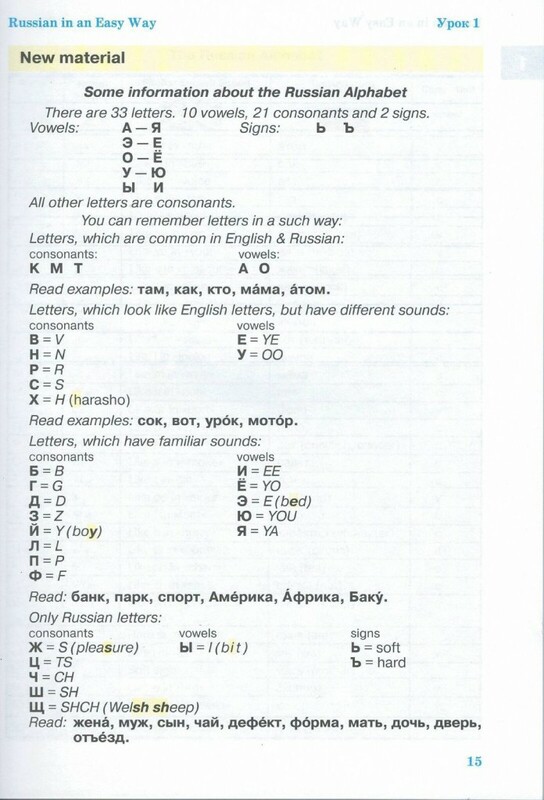 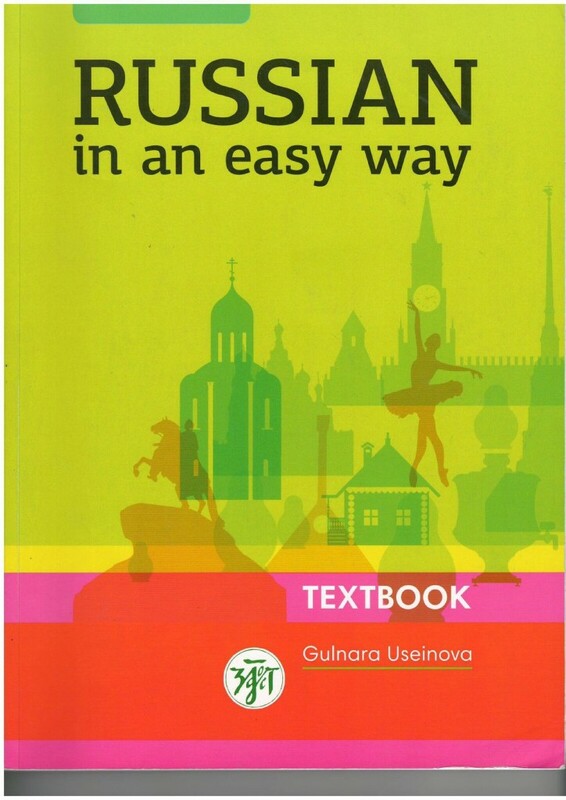 “Russian in an Easy Way” is a beginner’s course for business people who haven’t got much time to study. 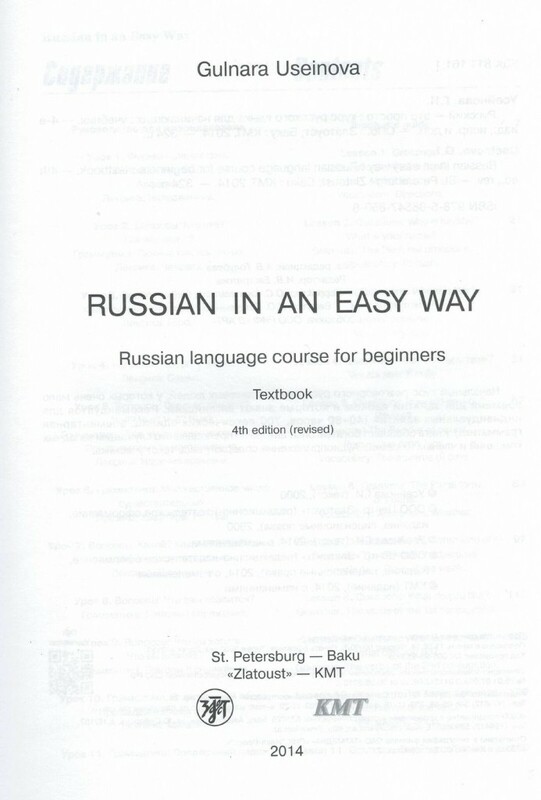 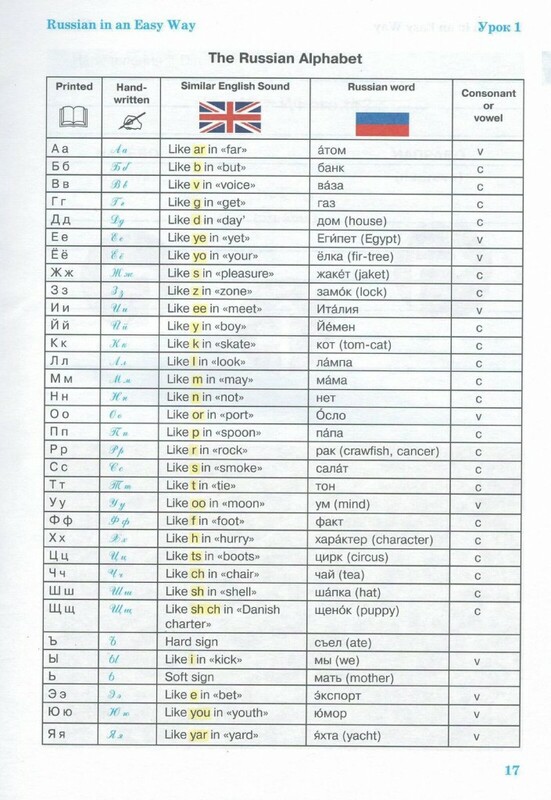 Designed for 60 academic hours, includes 700 lexical units. 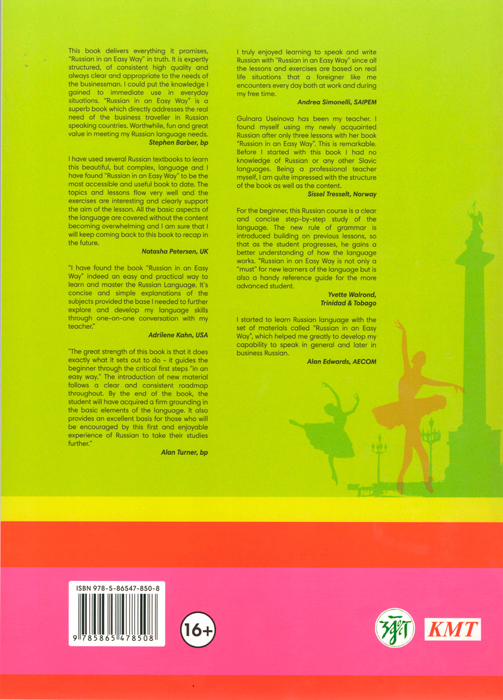 The audio CD contains recordings of all the textbook materials.